Home » News » AIM News » Trackwise make front cover of Electronics Weekly with possible world record? Trackwise Designs (LON: TWD) of Tewkesbury is claiming a world record – for creating what is believed to be the world’s longest multi-layer flexible printed circuit (FPC), which will span 26m (85 feet) within the wings of an unmanned aerial vehicle to distribute power and control signals. You can click here to read the full article on the Electronics Weekly Website. 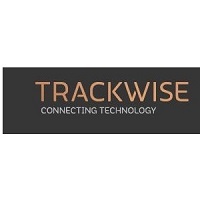 Trackwise Designs plc is an established business that manufactures specialist products using printed circuit technology. The Company consists of two divisions Radio Frequency (“RF”) and Improved Harness Technology (“IHT”).